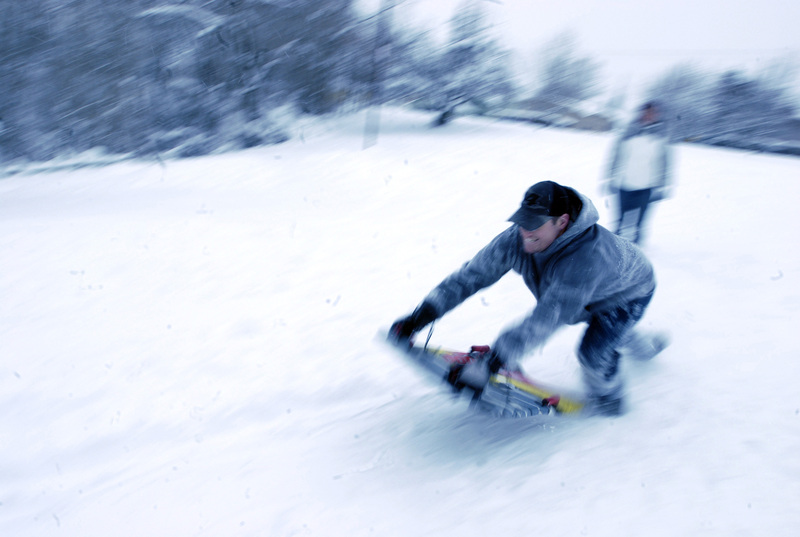 Tue., Dec. 29, 2015, 2:33 p.m.
A woman was injured in a sledding accident in Spokane Valley’s Mission Park late Monday night. The Spokane Valley Fire Department was called to help the 19-year-old woman, who told rescuers that she had severe back pain, according to a fire department press release. She and her boyfriend had been sledding when they hit a bump and fell off the sled around 10 p.m.
Crews used their technical rescue equipment to pull the injured woman up the hill. She was taken to a local hospital.